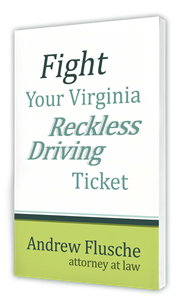 Driving under the influence (DUI) is a criminal offense that the state of Virginia takes very seriously. To show they mean business, the state has stiff penalties that first-time violators will suffer. Remember, an arrest is not a conviction, and you might have defenses to the charge. Contact an experienced Virginia DUI attorney right away to begin working on your case. Not everyone will get the maximum penalties, but it is certainly a possibility depending on certain aggravating factors, such as whether anyone was injured in the accident. These are very stiff penalties and can make it difficult for you to go about your normal life. Fortunately, a judge can grant a restricted driver’s license during your suspension that will let you get to work, school, church, and other approved activities. One of my jobs as your lawyer is to help you get a restricted license so you can get back on the road. For a BAC 0.15 or higher, you face a mandatory 5 days in jail. Other aggravating factors include whether you were ticketed for reckless driving, such as going 20 miles per hour over the speed limit. And prosecutors can consider a defendant’s poor demeanor during the arrest to be aggravating for the purposes of punishment. Applying for a job. An employer can ask for a criminal background check. Applying to rent an apartment. Landlords routinely check an applicant’s background and can deny you for a criminal record. Obtaining a professional license. Some professions won’t grant a license depending on your criminal history. Don’t let DUI charges derail your life. If you have been arrested for DUI for the first time, help is available, but you need to reach out as soon as possible. 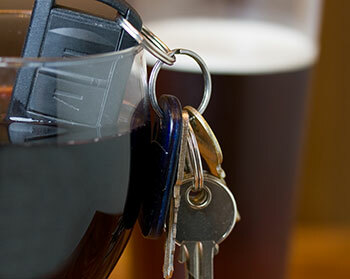 Andrew Flusche, attorney at law, has helped many clients in DUI proceedings. My office does everything possible to obtain the best result possible for you given the facts and circumstances of your arrest. Contact my office today, 540-318-5824, to schedule a free consultation.